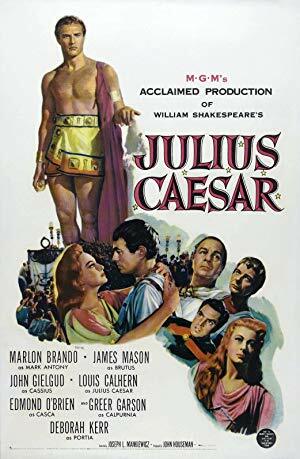 Storyline: Brutus, Cassius, and other high-ranking Romans murder Caesar, because they believe his ambition will lead to tyranny. 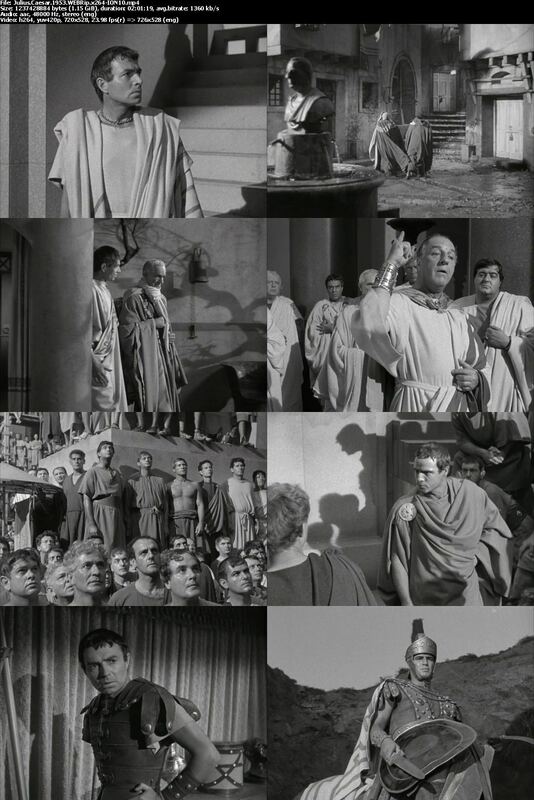 The people of Rome are on their side until Antony, Caesar's right-hand man, makes a moving speech. The conspirators are driven from Rome, and two armies are formed: one side following the conspirators; the other, Antony. Antony has the superior force, and surrounds Brutus and Cassius, but they kill themselves to avoid capture.